Sometimes taking care of the hard things is self care. Get them done and you'll free yourself of that stress. Mastodon on eupublic.social has been updated to version 2.8.0. 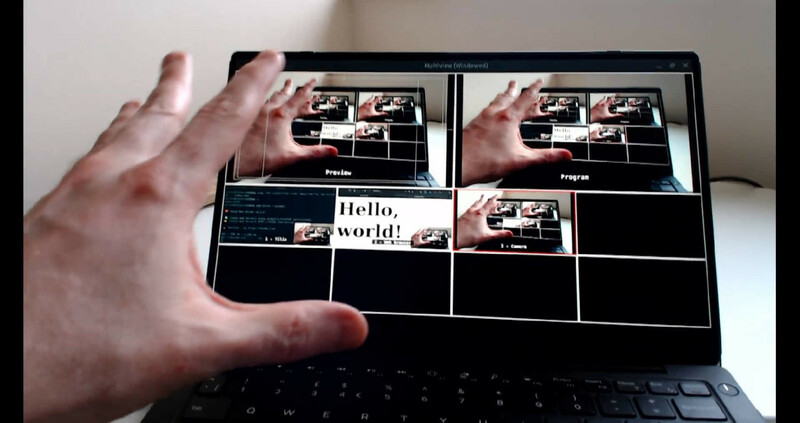 Open Broadcaster Software Studio (OBS Studio) is an amazing free software realtime switcher for live streaming and recording that works across all major platforms including Linux. "#Fathom #Analytics provides simple, useful websites stats without tracking or storing personal data of your users." Kennt jemand ein #Android #Tablet, das vergleichsweise flott die Patches bekommt? Can anyone help me with #OpenBSD? I would like #httpd to only store shortened IP addresses in access.log for the last 24 hours. How could I do this? Do you know the Dat protocol? It is an open, decentralized, and secure protocol to share content. You need a web browser that supports Dat like Beaker Browser. You can download a full copy of our content, and share/read it even if our blog is offline. @aral Do you already know #Bunsen, a DAT browser for Android?